The Light Bulb that bring forth good ideas. Once upon a time there was some talk about setting up a network that would go from Wichita, Kansas to Hastings, Nebraska (as a starting points). The initial process was to use RF Gateways that would be along I-135 / US-81. It would definitely take some cooperation with several State agencies in Kansas and Nebraska. High Speed Multi Media (HSMM) would be a great asset for Emergency Communication as well as a resource that can easily be expanded from the primary RF Gateways and Access Points. Let us know what you think about the possibilities. Been wanting to do some testing on VPN connectivity and SoftEther (a multi-protocol open source VPN program) came up. 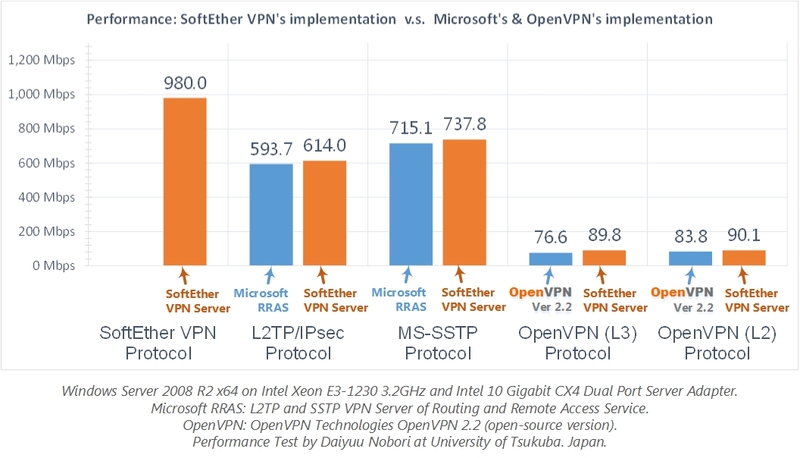 SoftEther VPN is an optimum alternative to OpenVPN and Microsoft’s VPN servers. SoftEther VPN has a clone-function of OpenVPN Server. You can integrate from OpenVPN to SoftEther VPN smoothly. SoftEther VPN is faster than OpenVPN. SoftEther VPN also supports Microsoft SSTP VPN for Windows Vista / 7 / 8. No more need to pay expensive charges for Windows Server license for Remote-Access VPN function. Still looking for a place to work on these projects again. Any one with any experience using SoftEther, please let us know how things are going with your projects. Need to do some recruiting so that resources can be within the “neighborhood.” This will make it a lot easier to test the HSMM gear. what is needed to cover individual areas (within 2 to 5 mile radius, 10 mile radius, et al)? DARN SIMPLE Telecom going beyond just static. Creating last-mile connectivity solutions and IP Voice and RF Gateways. The SOHO, Home Choice and Home Extra Plans are now available. Also the US Cloud / Toll-Free Numbers.